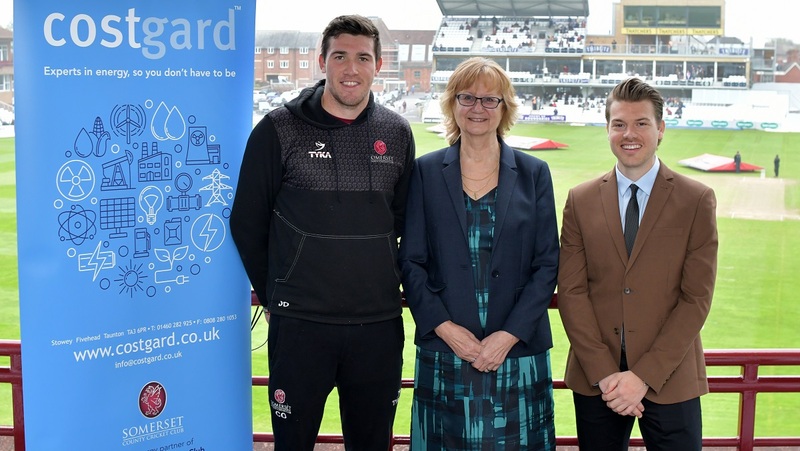 Somerset County Cricket Club are pleased to be able to announce that we have signed an agreement which will see costgard become our new Official Energy Partner. 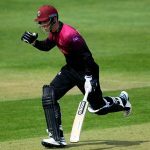 Based near Taunton, costgard are an independent UK business utilities service who help and support businesses across the country. 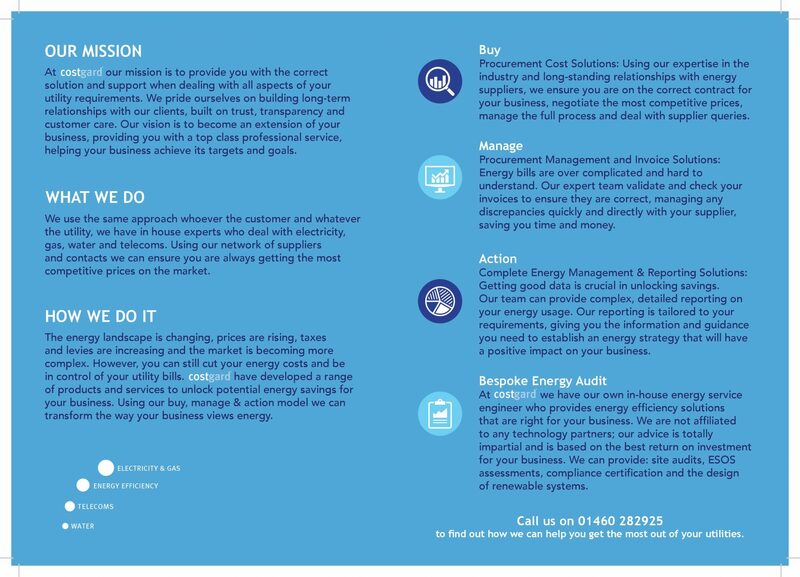 They help their clients find better and more appropriate commercial suppliers of electricity & gas tailored to the client’s requirements and look to reduce consumption/costs through energy efficiency measures. 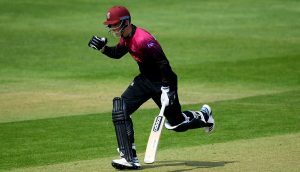 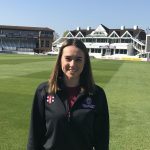 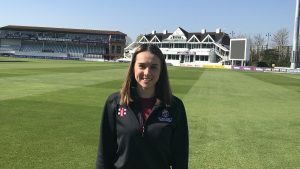 Maria O’Sullivan, Director for costgard, said: “We are absolutely delighted to become the Official Energy Partner of Somerset County Cricket Club and we look forward to taking our already established relationship with SCCC to the next level. 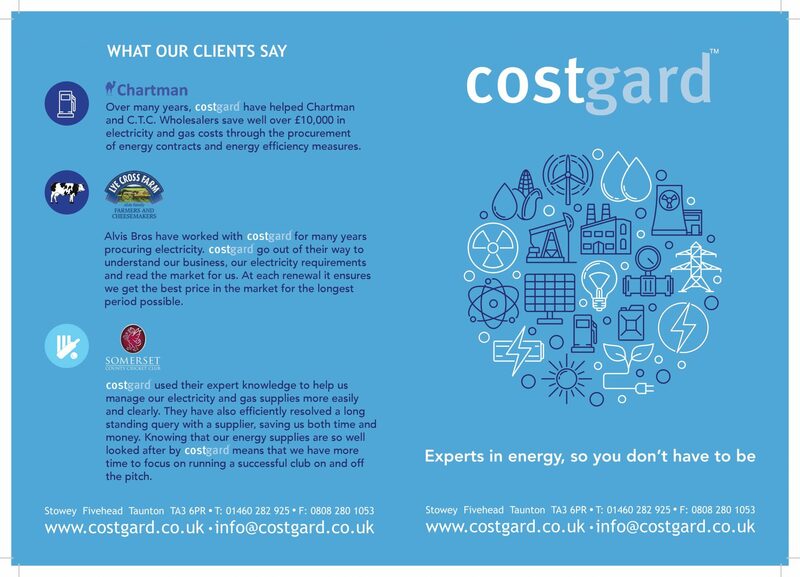 costgard support businesses in finding the best commercial utility supplier for their needs and look for solutions to reduce energy consumption for eco-minded businesses.